Son of John D. Rockefeller, Jr., Nelson Rockefeller was born into great wealth but forged a life of his own in politics, philanthropy, and the arts. 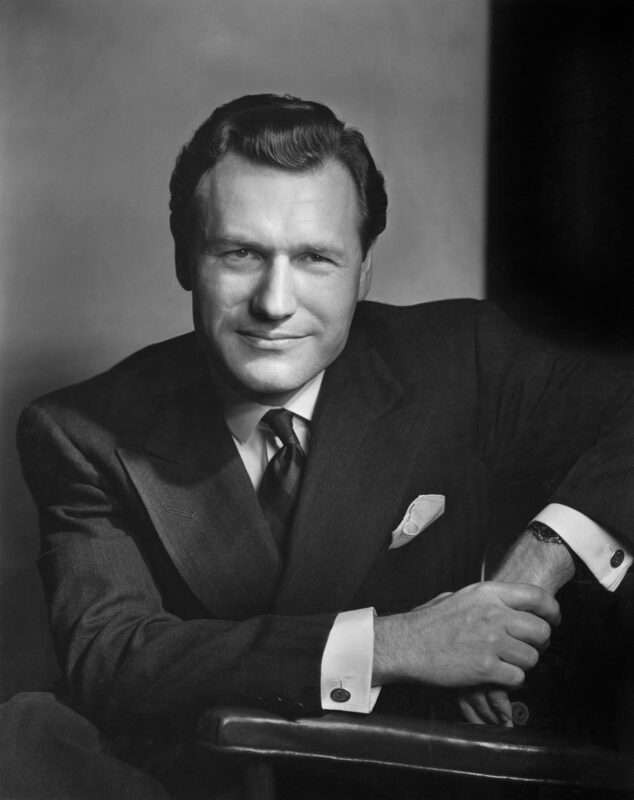 He served as Governor of New York, and Vice-President of the United States under Gerald Ford. Office Co-ordinator of Inter-American Affairs, Commerce Dept. Washington, D.C.